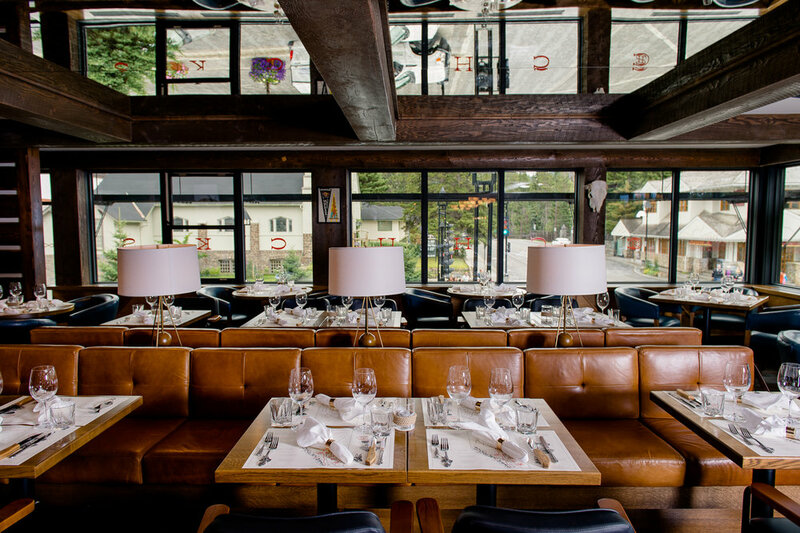 Located on the corner of Banff Avenue and Buffalo Street, our handsome second floor dining room features wrap around windows with views of the surrounding mountains and the historic bow river. 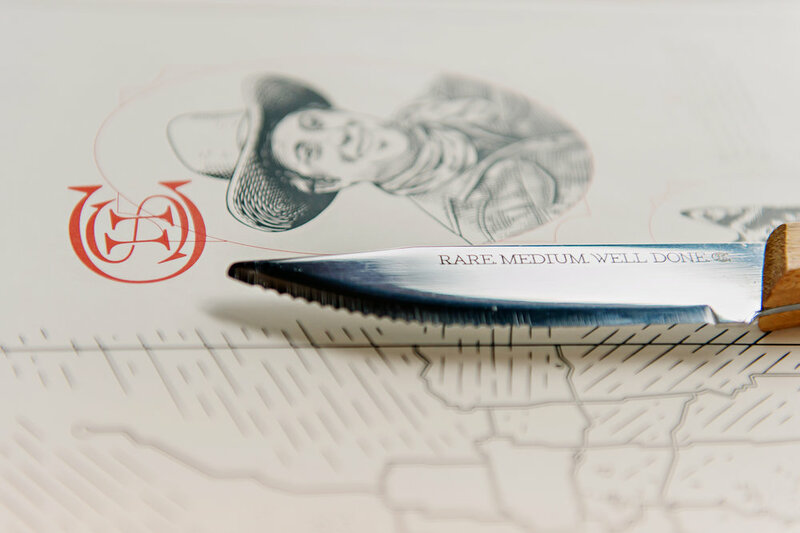 Our menu features a wide range of locally sourced Alberta beef with an on site dry aging room, all served in a stylish ranch inspired saloon & dining room. River & mountain view windows, our hidden gem can be sectioned off with privacy curtains to seat 8-12 guests privately or the whole room can be booked exclusively to seat as many as 22 guests. Portable cocktail bar, fire place, wrap around windows, mountain views. Our restaurant accommodates 92 seated guests and features two bar areas for cocktailing. Ready to book a group event?